If you are looking for information on patents and patent pending, the first thing you need to know is that there is a long road ahead of you. The good thing is that we have you covered. To get started, we recommend our blog where you’ll learn everything you need to know about patents, patent searches, and the differences between different types of patents. And if you need help with anything regarding your new idea or invention, we can definitely assist you. Whether your idea is just in your mind’s eye or you have a few sketches or actual CAD drawings, we can help you take it to the next level and protect it. So, to answer the question in the title of this post, patent pending– sometimes abbreviated to “Pat. … Pending” or “patent applied”–is the term used prior to the patent being issued or the application abandoned. It indicates that your patent application has been filed with a patent office but has not yet been issued a patent number. 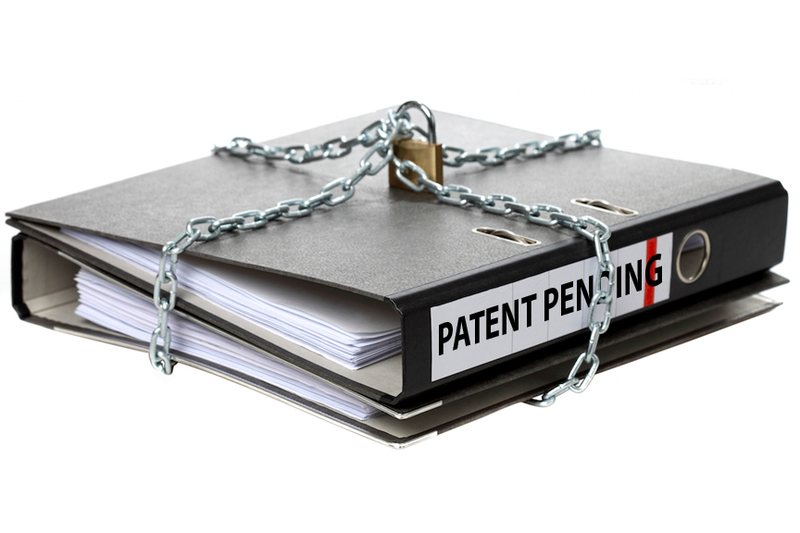 Patent pending shows that an inventor intends to pursue protection but still has not had a patent issued. The term “patent pending” does not determine the scope of the protection nor does it mean that a patent will necessarily be issued. How protected are you when you add “patent pending”? 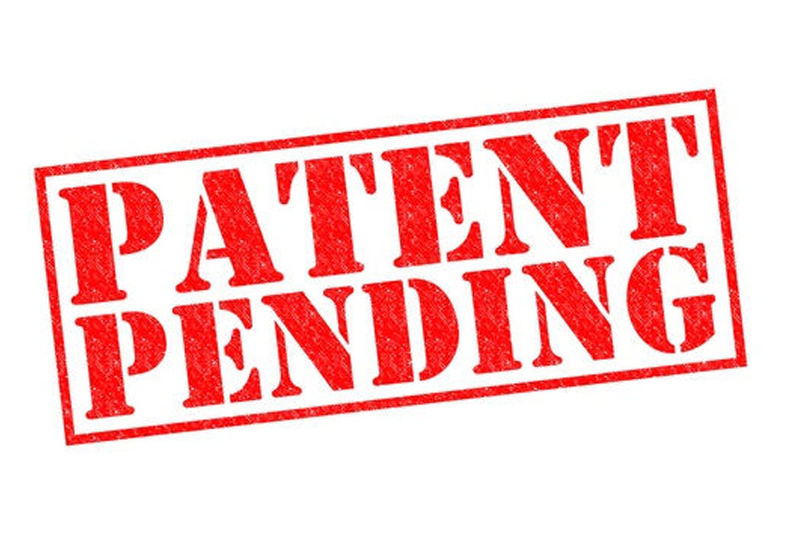 When you file a patent (provisional, utility, or design patent), you have the right to add “patent pending” to your invention if you are selling it in the marketplace or promoting it online or with marketing materials. This shows your competition and potential copycats that you have filed a patent. A lot must happen before patent claims are granted. If you hire a lawyer, they will deal with the patent agent, who provides the reasons for not allowing a claim. If you are applying solo, then you have to justify the claims until the patent office reaches a verdict. Generally speaking, they will allow claims that do not infringe on any other patent issued or dated earlier. How long does it take to get a patent pending? The United States Patent and Trademark Office (USPTO) aims to get to a final allowance or rejection of your patent application within 12 months of prioritized status being granted. The patent pending status starts from the time you submit a patent application and it ends when they grant or deny you a patent. The USPTO has been getting increasingly busy in recent years and the patent pending status can last over 3 years. For applications involving software and electronics it can take more than 5 years. 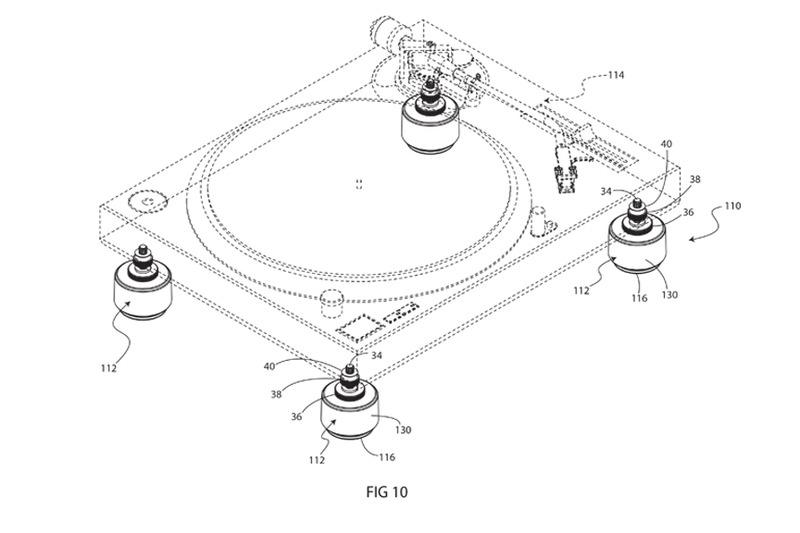 We will be writing more about the details of getting patent pending status in the coming weeks. Please contact us if you have any questions about your new idea or invention. If you are looking to protect it, give us a call and we will gladly sign an NDA so we can discuss.